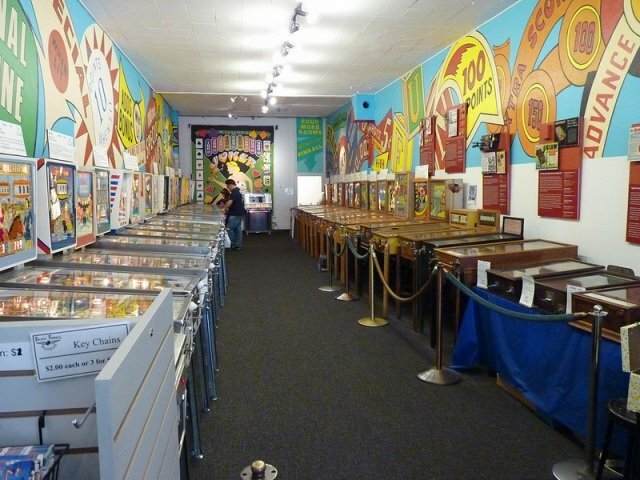 Great article on the Pacific Pinball Museum. “The landlord said we’d never make it,” said Michael Schiess, executive director of the Pacific Pinball Museum in Alameda, California. “We were really just a hole in the wall, a speakeasy kind of thing.” Flash forward ten years and the museum has proved the landlord dead wrong.